Our bi-monthly Community Team chat is happening this Thursday, 5 April 2018. Meeting times are 11:00 UTC and 20:00 UTC in #community-team on Slack – we use the same agenda for both meetings in order to include all time zones. We want to support the community in celebrating the 15th anniversary of WordPress, so we have some resources to assist with that – see the announcement post and handbook page. Let’s use this time in the meeting to clarify any questions so all of us are on the same page when community members ask about it. 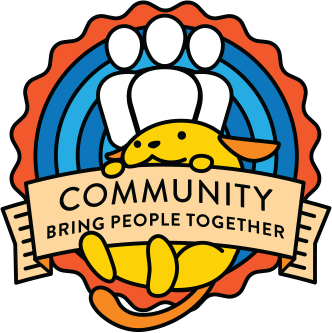 New Topic: Who is going to WCEU this year and could lead the Community Team at Contributor Day? Also there will be a Community Room to get involved during the conference days, where we also need some responsible people. I want to give heads up to all deputies that we’re likely receiving an influx of meetup applications, as we had reached out to groups that appeared inactive, and we’ve invited interested members to apply to organize. So if we can get everyone to vet at least a couple of applications, that will help with the backlog! ← Want to Help Organize a WordCamp for Organizers?